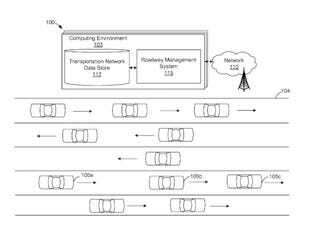 Hey, that Amazon patent design for autonomous driving looks strikingly familiar, I just can’t put my finger on it. Truly, thank you for the amount of effort that must have taken you, and it was well worth it. You even won COTD! Enjoy the high while it lasts, there’s nothing else like it.